Since May 2014 I’ve been attempting to complete a number of monthly photo challenges on Instagram. These challenges involve posting a photo that depicts your take on the chosen theme for the day or (in the case of yoga or exercise challenges) a particular pose or activity. I’ve been asked numerous times where I find these challenges and honestly? It’s a bit of a hit and miss affair. The very first challenge on took on was #mayibeginyoga and I just happened to be already following the host so I saw complete list for the month in my feed. Then as I started admiring photos and following a greater number of “bendy” people I’d be presented with more challenge options. Then it’s a simple process of picking the one/s that look fun. This month I’ve been working my way through two yoga challenges, being #independencearmy and #happyhealthyyogis and then just for the fun of it I decided to try and complete one of the longest standing instagram photo challenges from Fat Mum Slim aptly named “Photo A Day” but putting my own spin on it by trying to take fitness orientated photos befitting that day’s theme. 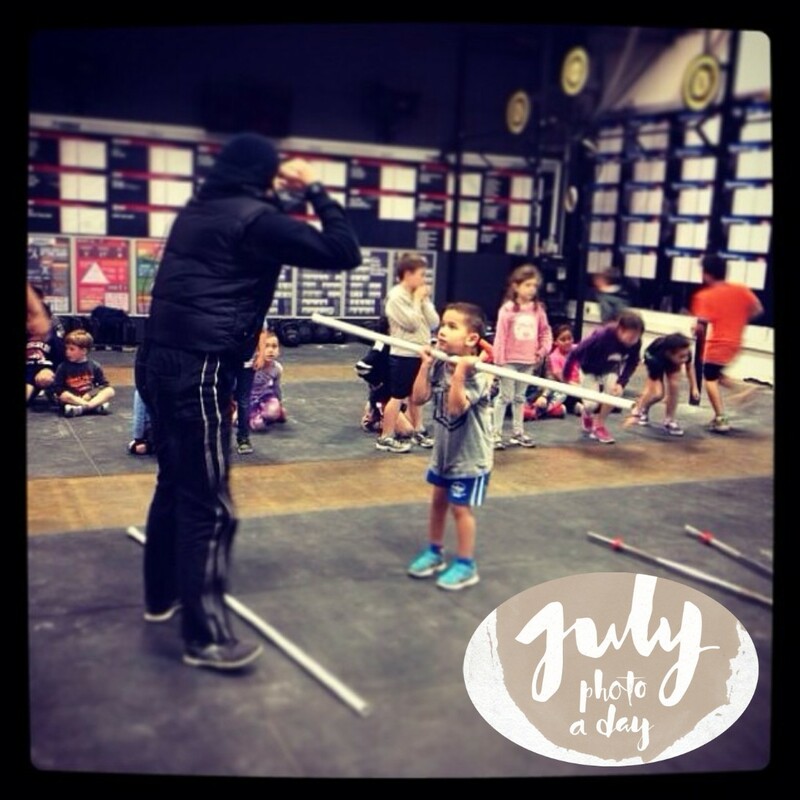 For the last week or so, there have been numerous August challenges popping up in my Instagram feed and although for the past three months I’ve been completing challenges from particular hosts this month I’m branching out! The wild cards are what drew me to this challenge because it would provide me the opportunity to do some behind the scenes research into poses that would fit in with this animal inspired challenge. For example who knew there was such a thing as a rabbit pose, I’m totally giving that one a go on a wild card day! The other challenge I’m going to undertake is from Erin Motz. I’ve spoken about Erin previously in this blog as she is the face behind the “30 Day Yoga Challenge” from doyouyoga.com, incidentally I still think its evil that the yoga for abs day, was followed by yoga for the core! 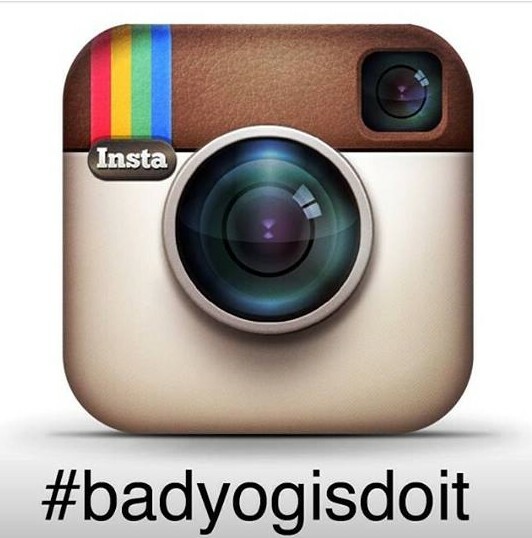 Starting August 1st, Ill be hosting the first ever Bad Yogi Instagram Challenge to showcase how #badyogisdoit! *** It’ll be 10 days long, and each day I’ll give you a specific theme (like where, when, or with whom) and you tag #badyogisdoit along with your picture entry. You’ll pick the pose, I pick the theme. That way, everyone can participate regardless of how strong, flexible or advanced you are. I prefer challenges that give you a theme. Firstly it makes you think and secondly it means that you can strike the pose that you want as opposed to trying to nut out some complicated pose that you’ve never come across before.